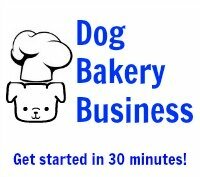 I need to know if I can put sugar in an all natural dog treat recipe? Sugar can be considered an all natural substance - it is not artificial and it comes from a naturally growing plant. 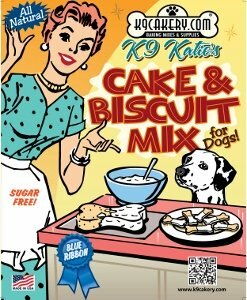 Sugar is not harmful to dogs. In fact, sugar is a vital ingredient in certain recipes. However, dogs do not need to have very sweet treats to enjoy them, like we humans prefer.